BS3998:2010: Tree work. Recommendations replaces the 1989 edition and has been completely revised and much expanded. 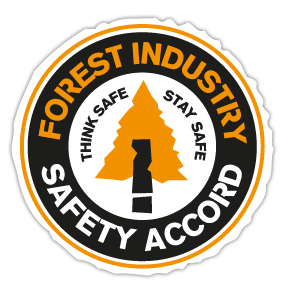 It provides recommendations for carrying out many forms of tree work, from pruning and felling to managing weak structures and decay. All certification and training meets standards set by LANTRA. LANTRA are the UK’s Sector Skills Council for land-based and environmental industries. City & Guilds are the biggest name in UK vocational education, with 2 million learners working attaining qualifications every year. 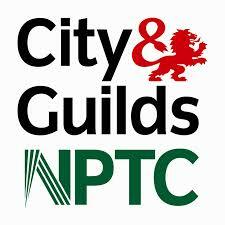 NPTC are the training providers for City & Guilds and the UK’s largest training providers for trades and land based industries.